This is a single small add-on fan, used to increase the air flow through condenser fins. The small design allows it to be used on any RV refrigerator. This fan does not come with any mounting hardware or wiring. 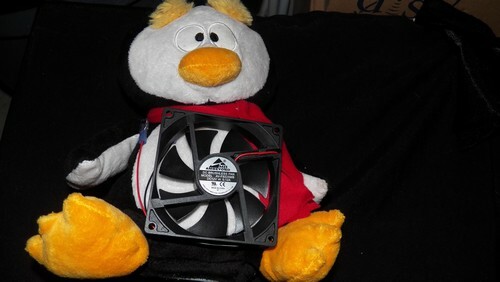 It will fit on the premade optional bracket kit holder we sell FMT-K. That bracket kit comes with 2 fans and this fan could be added giving a total of 3 fans if needed. Measures 3.5 by 3.5 square and 1 inch thick.